Technology is now getting to be more fun and hilarious without being a geek yourself. PBS Newshour has recently created a new tool (more of a new toy application) that lets users make personal political advertisements easily. It is a great way to get a laugh out of your friends and relatives who will view your political ad. You can even create a dumb political video with you as the villain of the ad. Whatever political ad you decide to make, whether character, small-town, credential, metro-America, biographical, or attack type, it will be fun and easy to make. All you need to do is to go to https://www.pbs.org/newshour/adlibs/, log in to your Facebook account, and just follow the instructions on the PBS Newshour site. It is that easy. While doing all this, you can even stop at various sections of the video of your choice and insert any Facebook posts or photos you want to insert. You definitely control the ad’s template all throughout. On the learning side, you get to see just how political ads are made and the rigid guidelines these ads follow. As it turns out, the application does not allow you to make attack ads against anybody on Facebook except yourself. The timing could not have been better with elections coming up this November in the USA and early next year for some Asian countries. Back in the good ‘ol days, Scribd and Slideshare allowed you to host your PowerPoint photo presentations. These sites were very popular at that time. The problem is, you can’t use these sites to create new slideshows from the beginning. There is also Prezi, Zoho, Microsoft Office web apps, and even Google Docs that are advanced resources you can utilize to create online presentations. However, none of these allows you to create simple slideshows as quickly and easily. Now, meet Slide.ly, it's a new web app that makes it easy to create photo slideshows from Picassa web albums, Instagram photos, Google Images, Flickr photos, and Facebook albums. Slide.ly also allows you to upload pictures from your own desktop and puts them together into a musical slideshow of your own production and making. You can simply pull images and photos from shared multiple social sites you share with others and just pick out the specific photos you like to create your very own photo album or photo slideshow. Slide.ly can even be used for office or class presentations so long as there’s an internet connection available. 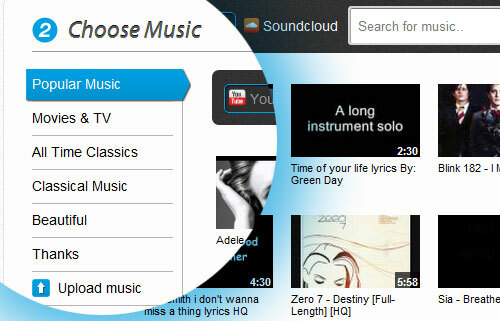 From here you can select a track as music background for your Slide.ly. You can pick up from YouTube, SoundCloud, and you can even upload your own track. You can even choose from the thousands of free tracks from Slide.ly itself for your gallery, theme, or audio background. 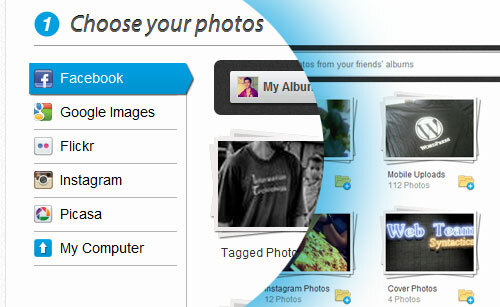 One unique feature of Slide.ly is that you can add pictures from any of your friend’s Facebook albums. Just make sure the privacy settings of the album or specific pictures are set to public or have been shared to you in the past. I really find it annoying for social reader apps like Yahoo! to post something on my behalf on my Facebook Wall without me knowing. Every time I read an article on Yahoo!, an update is automatically posted on my Feeds, telling my friends what I just read. The update made by these social readers usually contains items such as "Freddie just read an article" plus the article link. And this is no cool as you're exactly telling the world your reading habits. 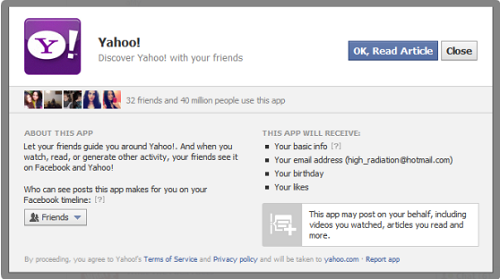 So, how can you prevent social reader apps like Yahoo! from posting on your behalf? Mike Klawrence has this neat solution: Unsocialize, a link unsocializer for Firefox & Chrome. Unsocialize is a Chrome and Firefox extension that allows you to open articles in a new tab without getting redirected to third-party apps and having to grant them access to your Facebook information. The extension provides a right-click menu item "Unsocialize", which essentially bypasses the install request and any other tracking metrics. Normally, when you click social reader links especially that of Yahoo!, Facebook takes you to the install app request page, requiring you to give permission to third-party apps. The screenshot below shows an example of what the page looks like. But with Unsocialize, you can bypass this authorization process, thus preventing social reader apps from posting on your behalf. All you have to do is to right-click on any social reader links, then hit "Unsocialize" (see screenshot below). Unsocialize is definitely useful especially if you don't want your reading habits to be traced. Most of us are registered to at least one social networking site, more probably than not, Facebook or Twitter. But why do we use these social network sites and disclose our personal and private lives to the cloud? Yes! I hear you! To connect to our long lost friends, family and colleagues. It is through social media that we are able to share our memories and other significant moments in our lives with our families and friends that has been separated from us geographically. Facebook has been kind enough to keep on researching and developing ways to present those precious memories with style and class. And one of Facebook's latest additions is: Timeline Movie Maker. 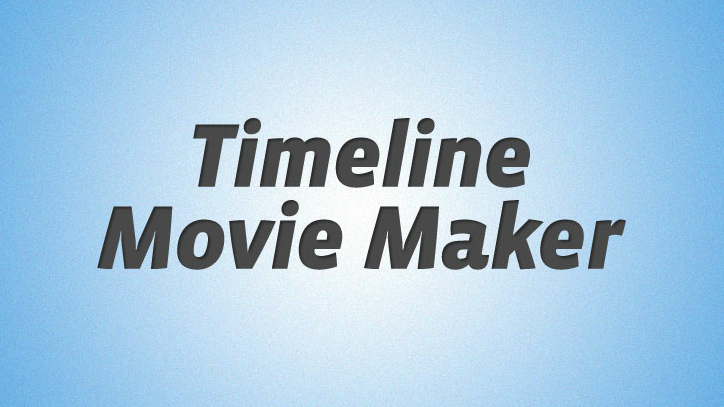 Facebook in cooperation with Definition 6 has rolled out a new web app called Timeline Movie Maker. 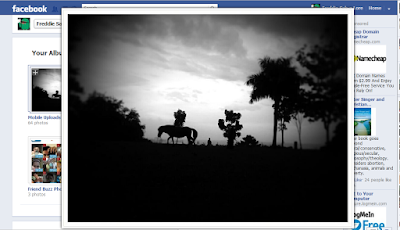 The app allows you to create a mini-movie of your life, compiling the most golden events of your life. All you have to do is click on the green button and allow it to access your Facebook profile and the application will sort thru all of your posts and select the most interesting ones and make it to a short clip. You may also add soundtrack to add a dramatic feel to your movie. So go check it out! Have fun and share those quirky and fun moments in your life with your friends. Griffith Boniel is a Bukidnon-based photographer, Nikon User, and a Nokia fan who's also passionate about social media, mobile and web technology. You can follow @gboniel on Twitter. For some, not every single aspect of Facebook is a complete clean-cut. Taking its Image Viewer as an example, you have to do the wear-and-tear on your mouse; click on every single photo that appears either on your feed, wall or to someone else' gallery to get the sufficient detail of the image. And once a larger version gets displayed, you need to click the tiny Close button again to close the viewer. Kind of annoying, isn't it? Thankfully, there is such a browser extension that automatically enlarges, zooms in the photo currently being hovered, making Facebook less of a hassle! FB Photo Zoom is the Chrome extension that truly saves you time when viewing photo streams on Facebook. With this free Chrome add-on, you'll find it much quicker to interact with Facebook photos: you just have to mouse over those photos. In other words, you just have to position your cursor on top of any photo in your feeds, then wait a second until the full-sized version of the image appears. For non-Chrome users, you may want to checkout Thumbnail Zoom for Firefox. As with the former, this add-on shows a floating panel with the full size of a thumbnail when hovering over an image or thumbnail. Other than Facebook, Thumbnail Zoom supports Twitter, MySpace, Amazon, Picasa, Flickr, LinkedIn, Hi5, Twitpic, deviantART, PhotoBucket, Tagged, Last.fm, Wikipedia, YouTube, DailyMile, IMDb, Imgur, Photosight.ru and Google Images. 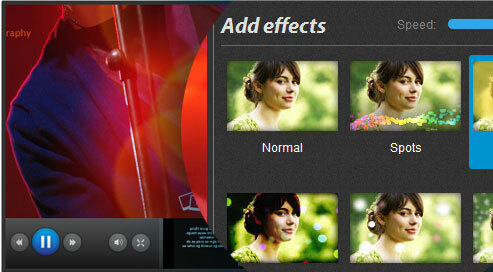 How do you find these image enlarger add-ons useful? Share your thoughts in the comments below. I am writing this post not to encourage privacy intrusion, hijacking, Facebook account hacking, or anything of that sort. I am writing this post to demonstrate just as how easy it is for almost anyone to break into your Facebook account (and other online services) using only an Android phone. This post also explains how you can essentially shield yourself from any form of intrusion attacks when online. The controversial Android app is called Faceniff, a truly clever session hijacking app that allows you to sniff and intercept web session profiles over Wi-Fi network where your phone is connected to. Think of Faceniff as Firesheep, but for Android. Faceniff uses the method called Session Hijacking, a good old process of exploiting valid web sessions, which enables attacker to gain unauthorized access to your account and private information. With Faceniff, you can intercept web sessions from web services such as FaceBook, Twitter, YouTube, Amazon, Tumblr, MySpace, and even Blogger. And worst, web sessions established via HTTPS can even be cracked. Alarming isn't it? Well, the more disturbing part about it is that almost anyone with a "rooted" Android phone can do it, and even gradeschooler can dot it. Faceniff doesn't have a special requirement to run except that you have a "superadmin" privileges on your Android phone. Step 1 Download and install Faceniff HERE. Step 2 Once installed, launch it. You should be prompted for a Superuser permission. Just hit "Allow" or "Yes" (depending on your phone). Step 3 There are a couple of instruction that pops up especially if you open the app for the first time. Just follow them carefully...until you arrive into the start-up screen. Step 5 Click on any of those "hijacked" accounts. Android should then prompt you for a list of browsers currently installed on your device. In my case, I used Opera Mobile as I wasn't able to make it work with default browser, Skyfire and even Opera Mini. 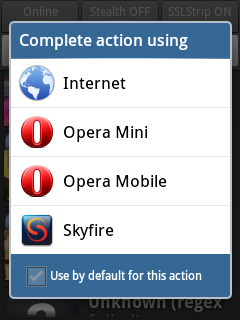 Just make sure to set "Mobile" as Opera Mobile's User Agent configurable in the Settings > Advanced menu. 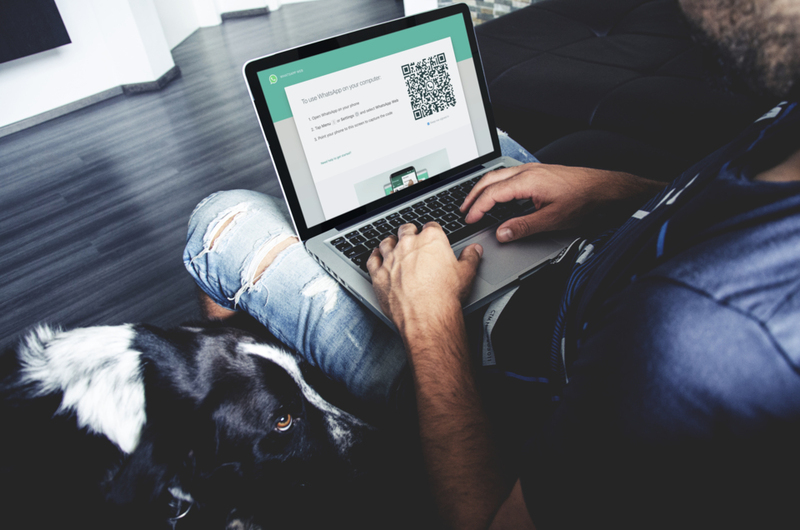 If you constantly connect to a wireless public network like in cafes or malls, recognize that your communication online can anytime be sniffed by almost anyone. Wireless network is notably vulnerable to packet sniffing as the exchange of data is done wirelessly. This vulnerability gives bad guys the opportunity to steal information exchanged over the air. So, how to stay safe online? Whenever possible, don't connect to already congested public Wi-Fi network. Rather use the 3G/4G services offered by your ISP. And Virtual Private Network (VPN) applications would also help. The dreaded timeline feature of Facebook is upon us, and is inevitable. 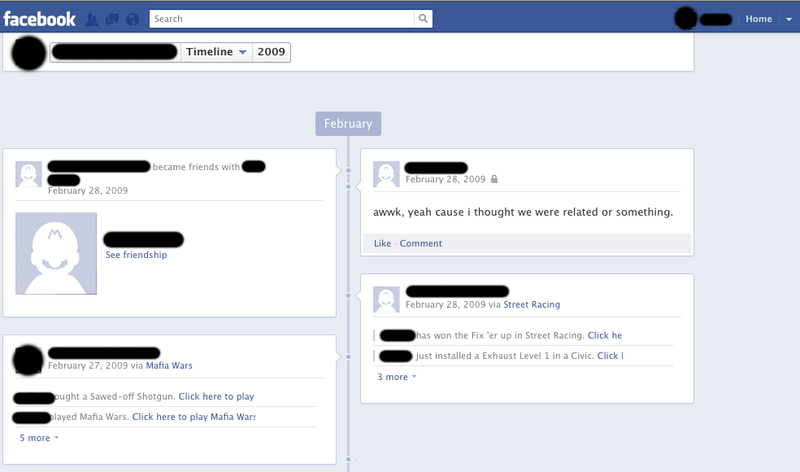 Facebook has decided to make the timeline feature mandatory across all its users. Problem is, at once in our lives, we’ve made a pretty bad decision of posting status updates that can make or break our application from a job or can destroy our current relationship. Facebook has no built-in feature that will allow us to delete our previous posts from a certain year. There was once an Android application called Exfoliate, that they said, kept Mark up all night figuring how to combat the application that automatically deletes things for you. But Facebook has made moves and now the application is not available. Here, we present you a “brute-force” alternative that will help you “automate” the cleaning up process of your timeline. This may not be a full automation of the process but will definitely do you a favor. In this tutorial, we will use the Mozilla Firefox browser. 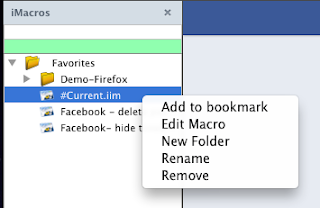 Step 2 Download and install iMacros for FireFox. Just click on the Add to Firefox link and follow on screen instruction to complete installation. After installation, allow it to restart your browser. 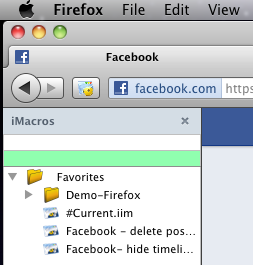 Step 3 When Firefox has restarted, go to your Facebook timeline page and start managing your timeline. To do this thoroughly, I suggest we do it by month instead of by year. Step 4 On the rightmost part of your timeline page, you will see the timeline. Click on the year you want to start, for this tutorial, I chose the year 2009. Clicking on the year 2009 will expand it with months. 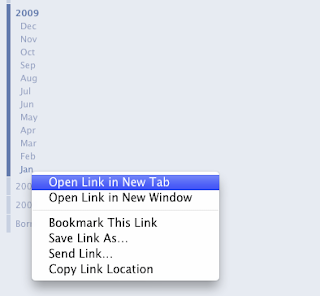 Step 5 Right-click on the month you want to start with and select Open in New Tab. Close you current tab and let’s start the actual process. *Note: This will delete every post without giving you the ability to choose which post it deletes or skips. On our next tab, we will see something like this. 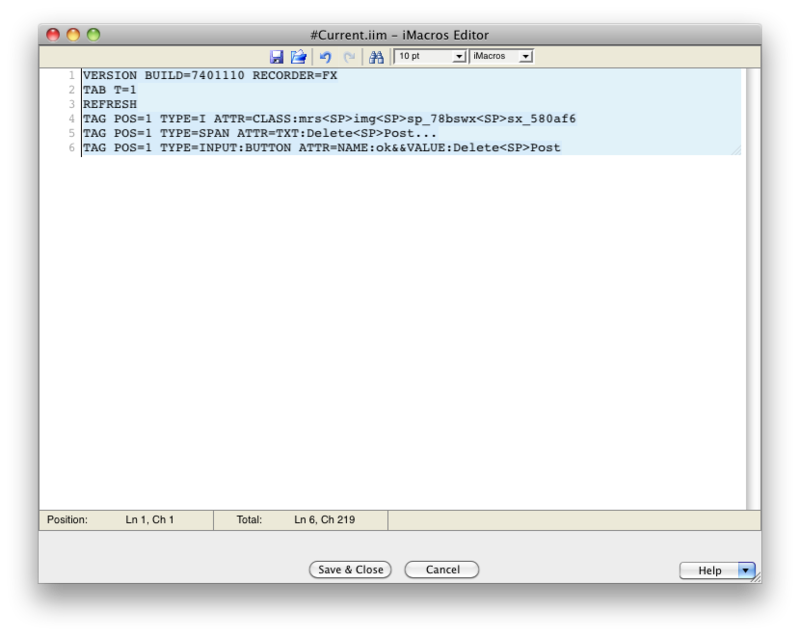 Step 6 Let’s now activate iMacros. Locate the iMacros icon on your browser. It’s the small icon to the left of the address bar. Click on it to activate the tool. Once activated you will see this. Step 7 Right click on the #Currenr.iim and select Edit Macro. This window will pop-up. Current script may be different in your case. Step 8 Select all and delete everything written in there and replace it with this. After doing so, click on save. Click on the one you saved and click Play. You can also look at he Repeat Macro portion and select the number of times you want the process to execute. Just recently Facebook was again stormed by another dreadful attack. The coordinated spamming attack that lashed out Facebook this time is no more ordinary: pornographic and violent images have infiltrated news feeds and have gone viral across the web. Clickjacking was the method used by notorious hackers responsible for the attack; they provide you with fake and eye-popping links (often coming from a trusted friend) which if clicked, advanced scripting gets executed within your browser, causing the spam link to spread even farther. If you've been victimized by this extremely unpleasant attack, it's recommended that you change your account password as soon as possible, and don't bother to click on eye-catching links posted by your Facebook friend especially if you're in doubt. Facebook seems to have struggled too much in eliminating this sort of attack. But you too can help thwart these attacks and make Facebook cooler again. Here's 5 Security Tips Steps On How To Stop, Prevent Facebook Spam from farther propagating on Facebook. Finally, it's here! Shortly after the announcement of video chat with Skype, Facebook has rolled out another support for videos, photos, Google Docs and other publicly accessible contents as attachments to your comments on Facebook. Now you can add, attach or embed YouTube videos, photos, and other external contents within the Facebook comments and let your friends play or view them inside comments’ thread. All you have to do is to paste the link of the video (e.g. http://www.youtube.com/watch?v=w3He6D_jG6M&NR=1), photos, Slideshare presentation, or public Google Docs document. 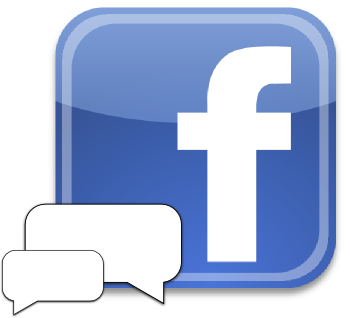 Facebook will then automatically render the object within the comment section. Facebook friends who participated in the thread can then view the external objects inside the comments, eliminating the need to open it separately in a new tab or window. The sophistication of Google+ may have taken a serious bite out of Facebook traffic but that's not exactly a big deal for team Facebook. In fact, the goings-on in Google have motivated Facebook to come up with something new to make the website even more exciting and engaging. 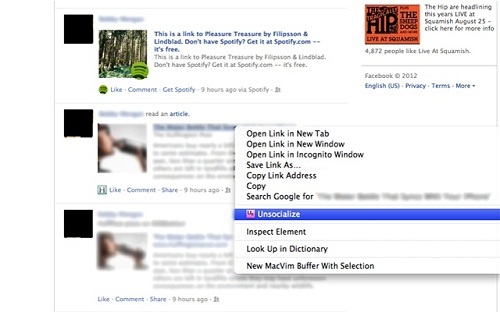 How do you like this new feature of Facebook? Share them as comments below or better yet, spread the word! Share this post to your friends! Prompted by the recent launch of video chat service of Google+, social networking giant Facebook fired back by rolling out another exciting service -- the video chat. Powered by Skype, the new video chat service of Facebook lets you video call your friends in realtime, just like what you normally do on Skype. And the best part about it is that you can leave video messages to your offline friends, and have your friends read through your video message at later time. Of course, you and your Facebook friends will be needing a functional microphone and webcam to see and hear each other in real time. If your friends don't have webcams but have a working microphone, you can still hear them but no way to see them talking. The first time you make a video call to your friend or your Facebook friend tries to video chat you right the first time, you'll be asked to complete the video chat setup. To start the setup process, just call a friend by simply clicking the video icon at the top of your chat window. From there you should be able to see "Set Up" button, click on it and follow the instructions on how to set up video calling on Facebook. By the time you've successfully setup the Facebook video chat, the call you've started above with your friend should connect automatically. If nothing happens, call again by clicking the video icon at the top of your chat window. When a friend answers your call, you may have to wait a moment for your call to connect before the video chat begins. Dates of each successful call you make and receive are saved within your ongoing conversation history in Facebook Messages. Only confirmed friends can call you. As with Skype, you can specify whether or not you're available for video chat. To set your video chat availability status, click the settings icon in the right corner of the chat list and check/uncheck "Available to Chat"
Facebook video chat is currently not supported on Linux-based computers. I hope this piece of info helps you setting up your Facebook video chat. Remember that a one time setup both for you and your friends is needed before you can make a call. And as with other video chat systems, you can also block unwanted calls and hide your online visibility. Access Facebook video chat here! 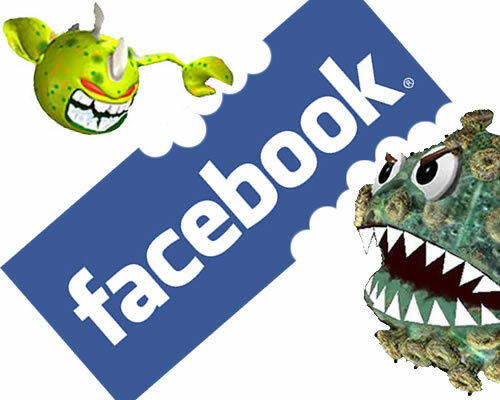 Social bookmarking giant Facebook was recently stormed by malware attacks. Facebook walls, chat box and even inbox were flooded with spam messages, links from unsuspecting friends. Worst part is, malware writers still able to penetrate and distribute such annoying spams and viruses throughout Facebook page. 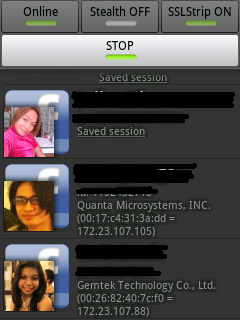 So, how can we stop such malwares from further propagating throughout Facebook? Well the process is simple: curb your clicking habit, use common sense, and stop supporting such malicious activity by simply reporting it to the Facebook admin. Take a peek below on how you can do your part to stop viruses, malwares inside Facebook. Be cautious enough and think before you click anything on Facebook. Virus writers are smart organisms; they present their malwares in a form of catchy titles or links in order to grab your attention. Common attention-getters that you need to avoid include "funniest ever", "OMG", "most hilarious video ever", "you've got to see this", many others. You've got to report them immediately. Facebook has long stated that they never track page views on each profile account. Thus, it's above impossible for third party developers to come up with Facebook app that can generate profile views. Read Facebook Private Policy, it was clearly stipulated there. 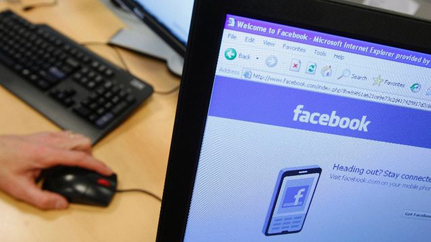 You should know or at least familiar with how your friends speak their minds over Facebook. If the status or wall post of your friend is unusually different from his/her normal tone, do not click on it. If you begin seeing lots of wall post from your friend with same eye-popping messages, better report it right away. Chance are it could be the notorious Facebook virus Koobface - the most popular spam virus in Facebook. Money transfer scams unfortunately are also on Facebook, so you need to be wary over chat messages informing that your particular friend needs cash. Getting rid of Facebook spams is really that easy. Remember to always report spam applications on Facebook and avoid clicking on bizarre stories loaded with "magic words" -- for a cleaner and faster Facebook. Please help spread the word. Kindly share this post to your friends. If you want to upload photos to Facebook in bulk or in folder, well, then, you'll need this cool Window application by brainfight.com - Easy Photo Uploader. Easy Photo Uploader for Facebook is a windows application that automatically resize and upload photos to your existing or new Facebook photo album. That is, you no longer have to upload your photos one by one. Easy Photo Uploader is integrated in the shell menu, directly from the windows file explorer. How Easy Photo Uploader Works? You need to select your account first, create a Facebook album (you can also use the existing album), and the program will automatically resize to the maximum resolution allowed by Facebook. Your photos are resized first before they get transferred to Facebook servers allowing to upload photos at impressive speed. How To Use Easy Photo Uploader? Step 1. Make a selection, right click and select the menu item "Send your photo(s) to Facebook". Step 2. Select your Facebook account or enter your Facebook login and password. Step 3. Select in which album you want the pictures to be posted, or you can create one, with also the security settings from the application itself. That's it! Easy Photo Uploader will then resize to a preset and post all the photos in your Facebook album.